This film looks like someone's nightmare placed on film. It skillfully weaves weird disastrous futuristic events into the lives of a family of protagonists while at other times reducing them to absent observers of a world gone wild. 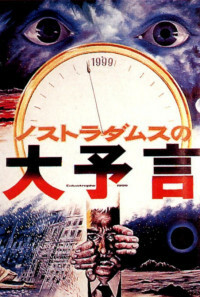 The film has all the peculiar logic in a manner that makes sense within the dream, but has no narrative logic. 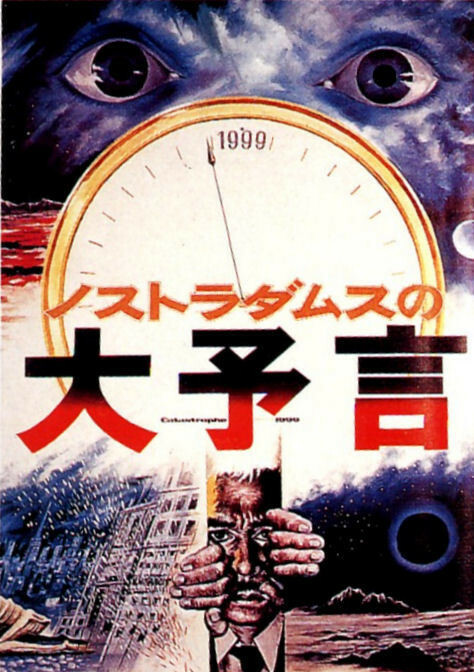 The only real story to this film is that Professor Nishiyama believes in the prophecies of Nostradamus, both describing and witnessing future events. Regions are unavailable for this movie. Click the "Watch on Netflix" button to find out if Nosutoradamusu no daiyogen is playing in your country.